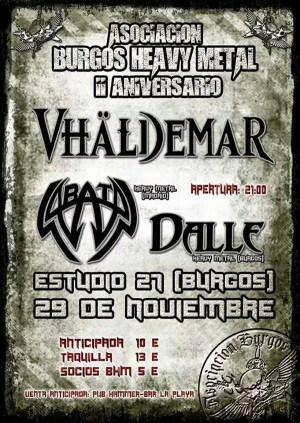 Next saturday november, 29th, our guitar player and KHY’s bassist, will be playing with SABATAN at Studio 27 in Burgos (#Spain), sharing stage with Vhäldemar and Dalle. 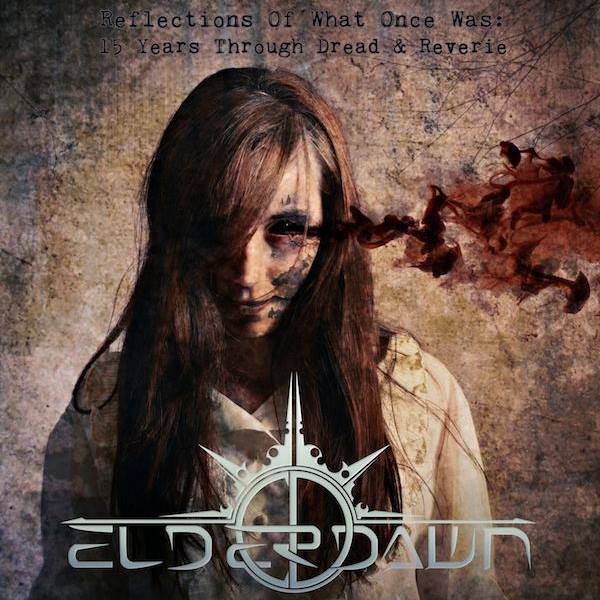 We are already at the Extreme Metal Disc Fair in the Rock & Pop stores !! 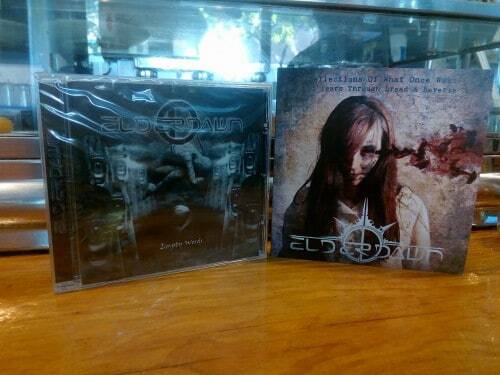 Here you have our two discs that will be for sale at the Elderdawn stand of Orco Muerto Producciones. 1 CD: 5 euros. 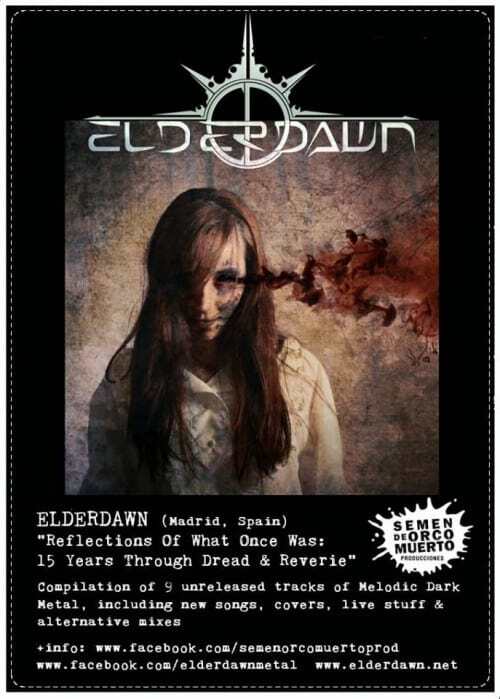 2 CDs: 8 euros. Come on, they take them out of my hands!